Twitter Inc. said on Wednesday it would no longer allow people to post identical messages from multiple accounts, cracking down on a tactic that Russian agents and others have allegedly used to make tweets or topics go viral. Twitter bots disseminated propaganda before the 2016 U.S. election and have continued to inflame U.S. politics under cover of anonymity, academic researchers and U.S. authorities say. On Friday, the office of U.S. Special Counsel Robert Mueller charged 13 Russians and three Russian companies, including St. Petersburg-based Internet Research Agency known for trolling on social media. The court document said those accused "had a strategic goal to sow discord in the U.S. political system, including the 2016 U.S. presidential election." 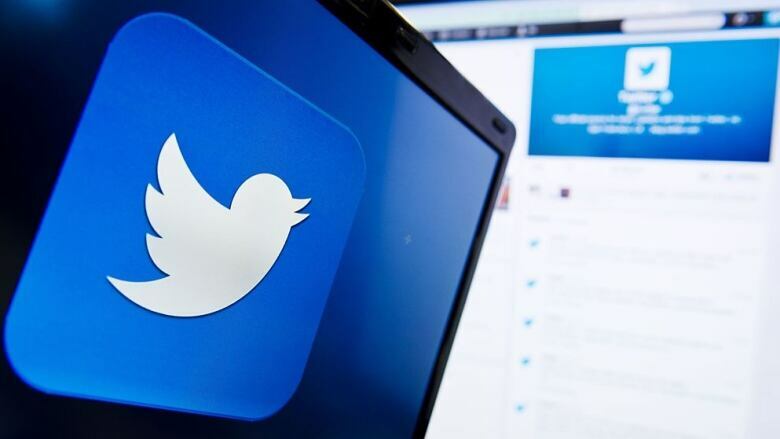 Twitter's new restrictions are aimed at improving "information quality," Yoel Roth of the company's policy team said. "These changes are an important step in ensuring we stay ahead of malicious activity targeting the crucial conversations taking place on Twitter — including elections in the United States and around the world," Roth said in a statement. Former Twitter user Jared Taylor, editor of the white supremacist magazine American Renaissance, sued Twitter on Tuesday in state court in San Francisco, saying the decision to ban him violated California law governing "privately owned public forums." Twitter did not respond to a request for comment. Medium said it would not discuss individual accounts, but a recent rule change banned people from spreading "disinformation."